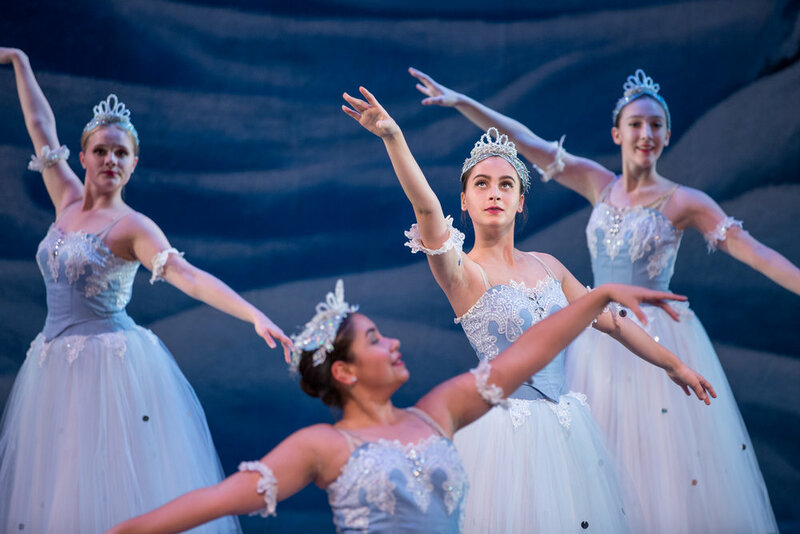 Rockford Dance Company Photos from the 2016-2017 Season. 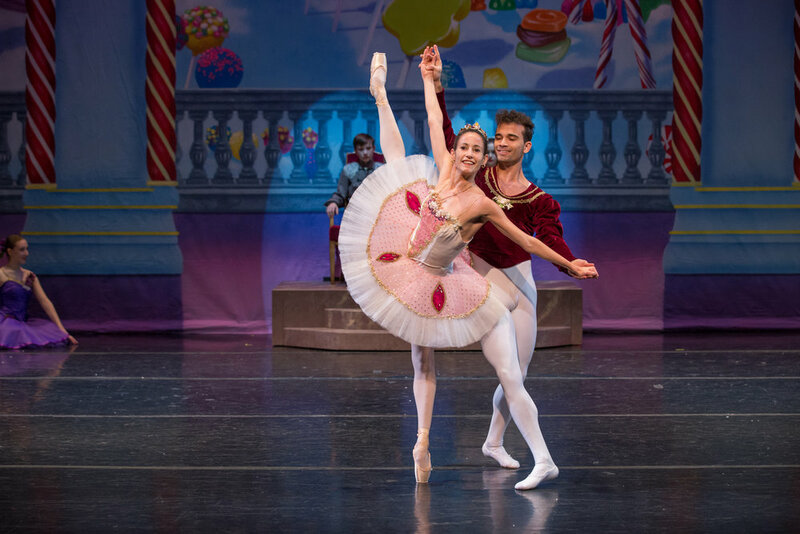 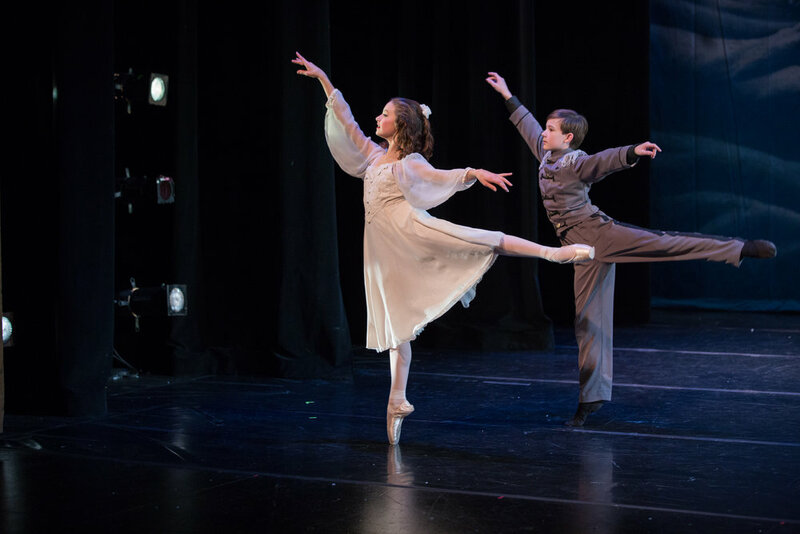 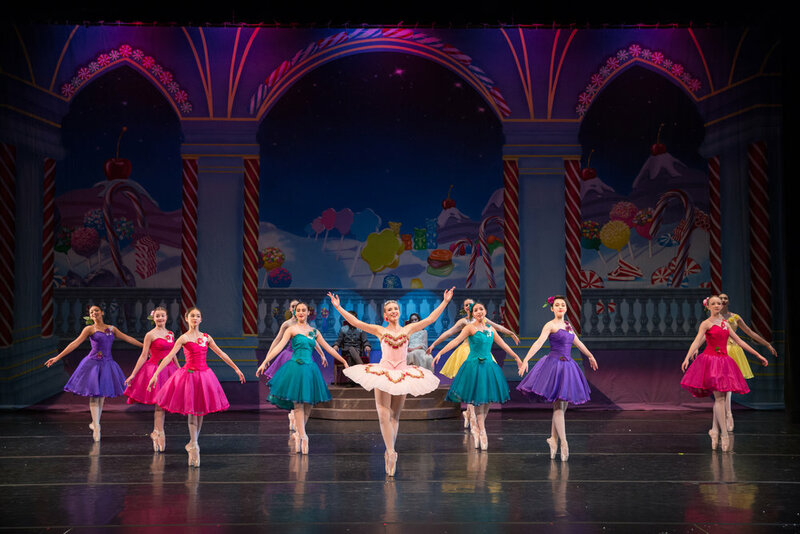 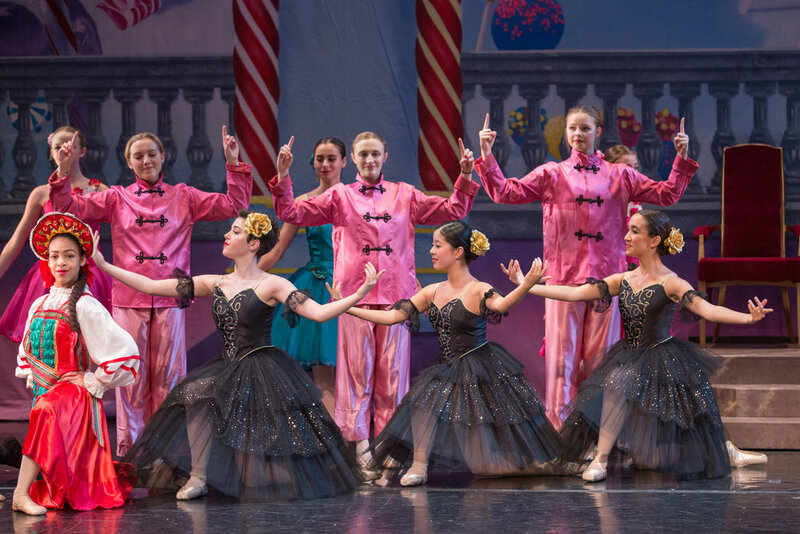 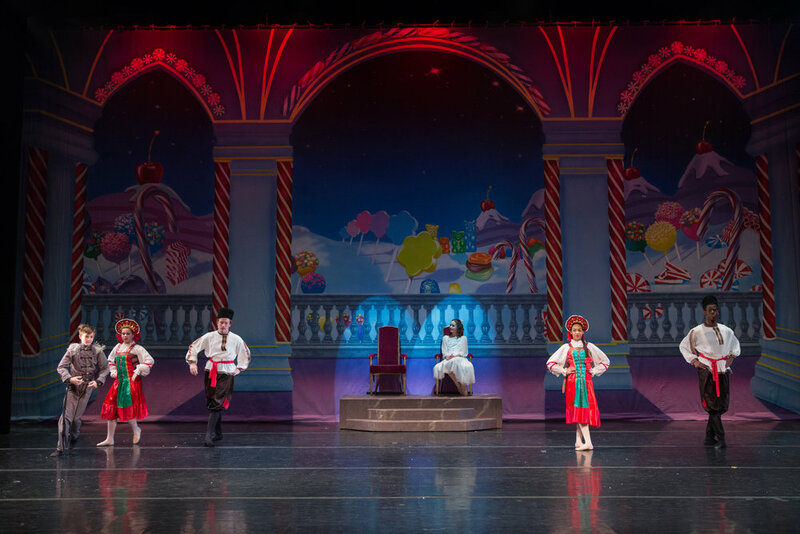 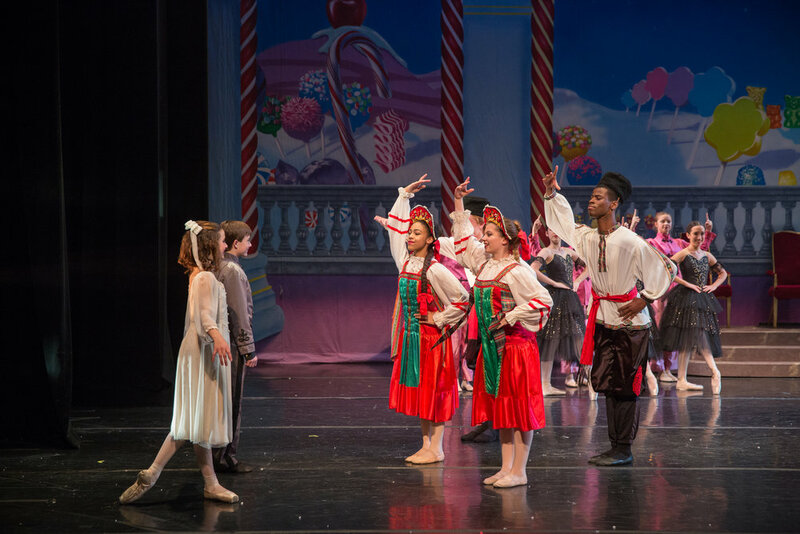 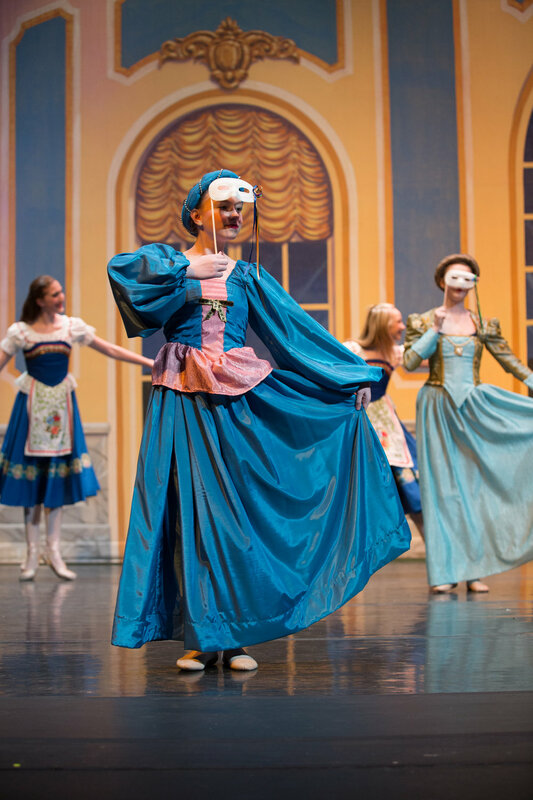 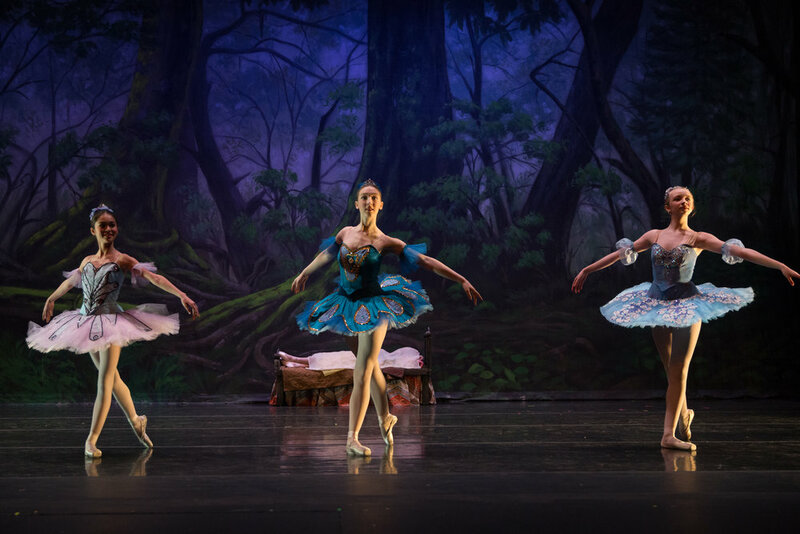 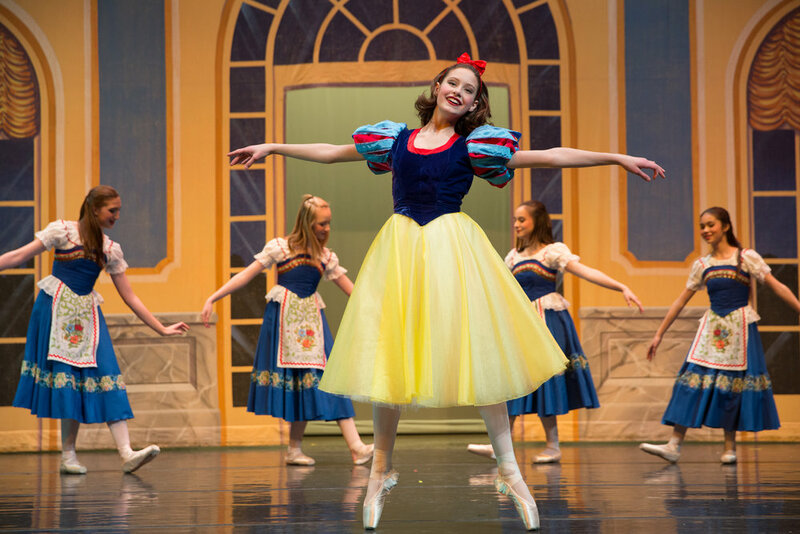 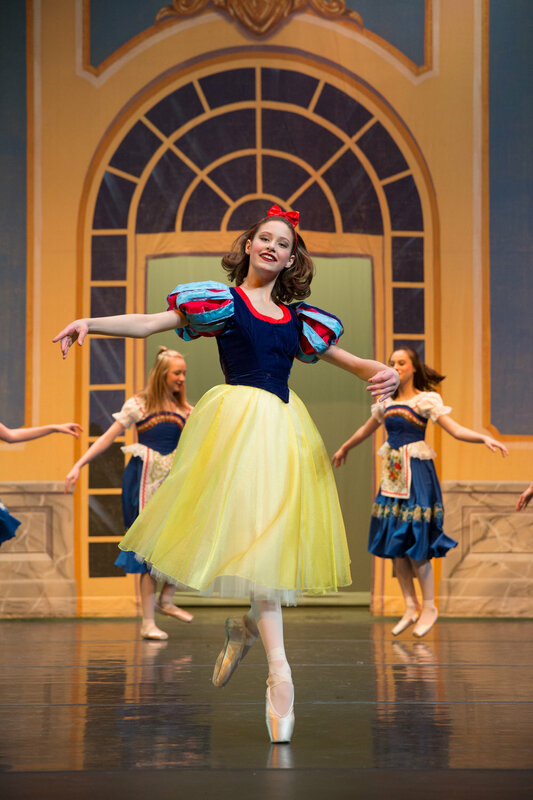 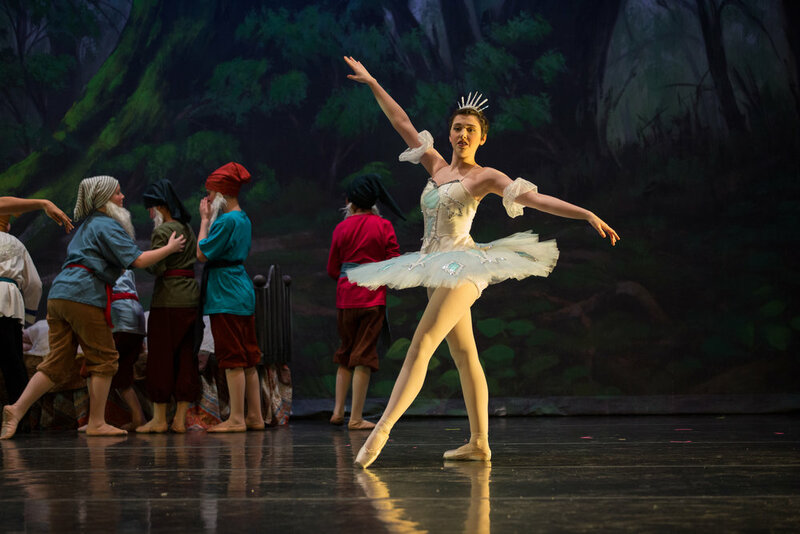 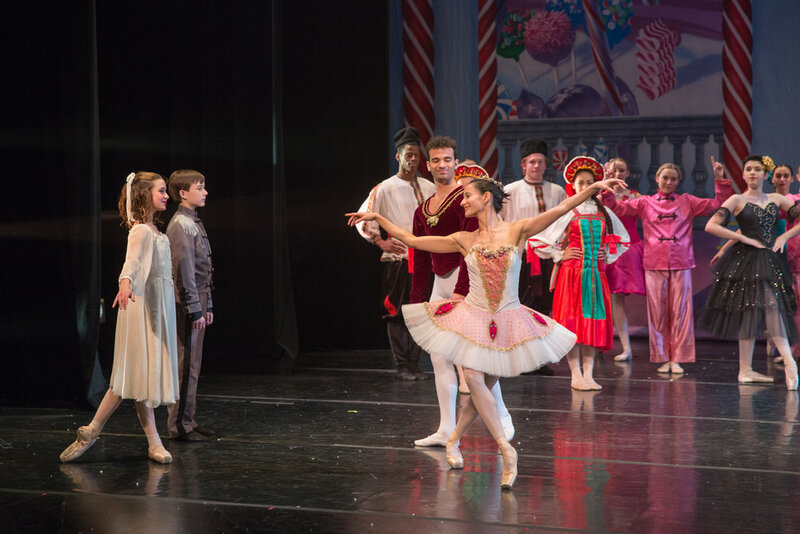 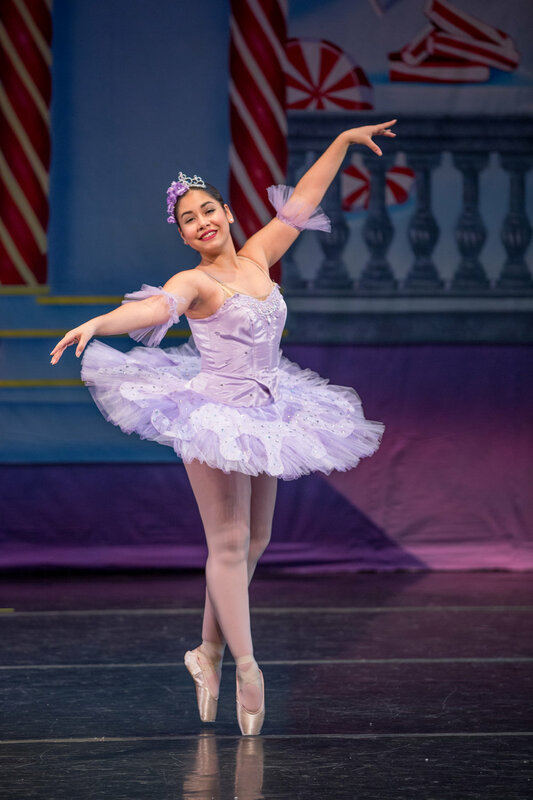 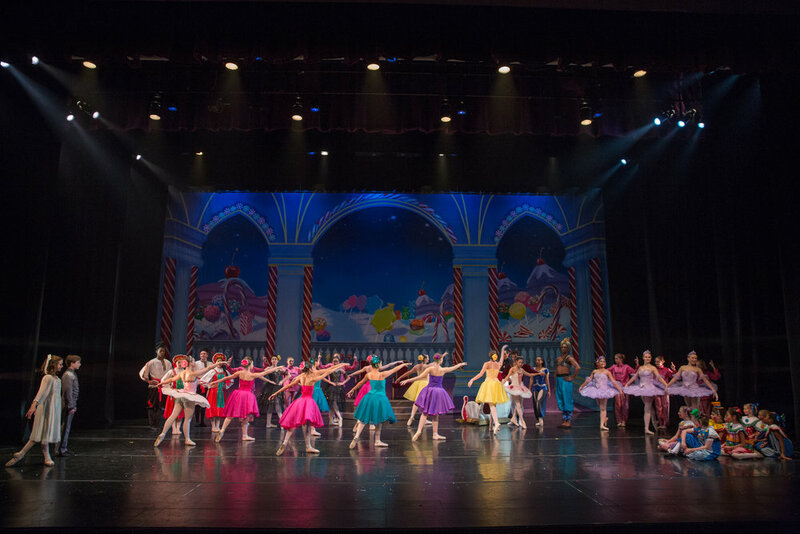 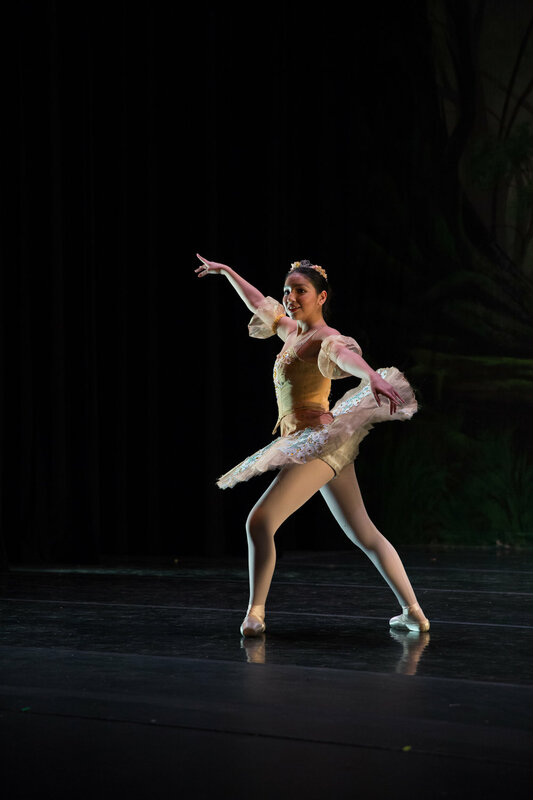 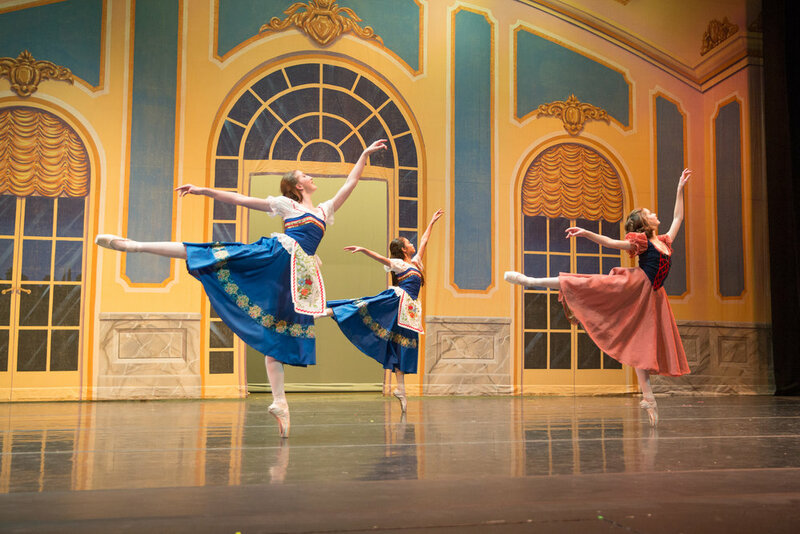 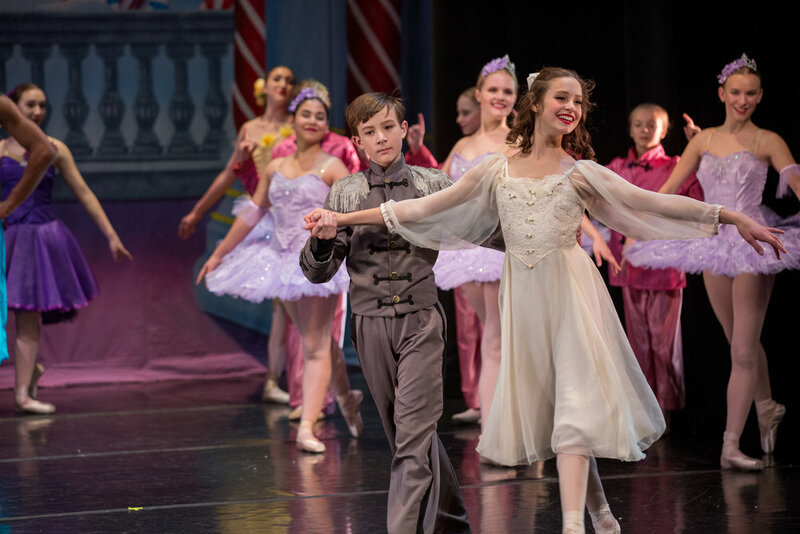 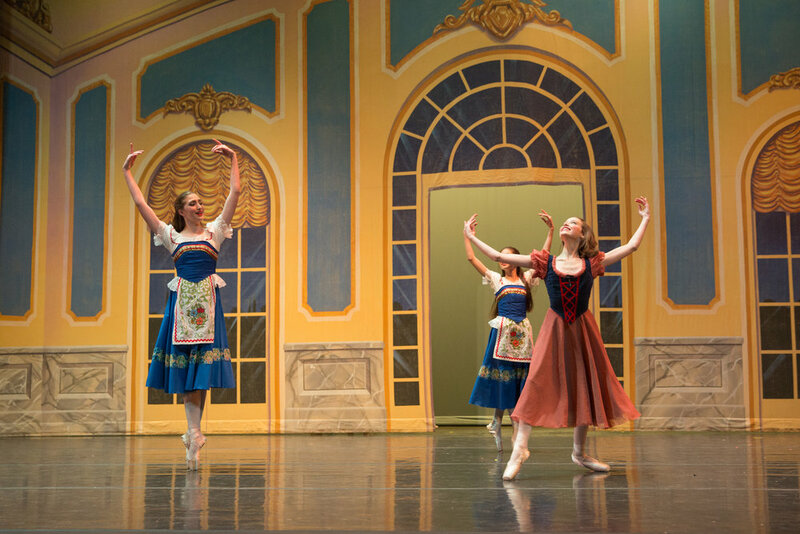 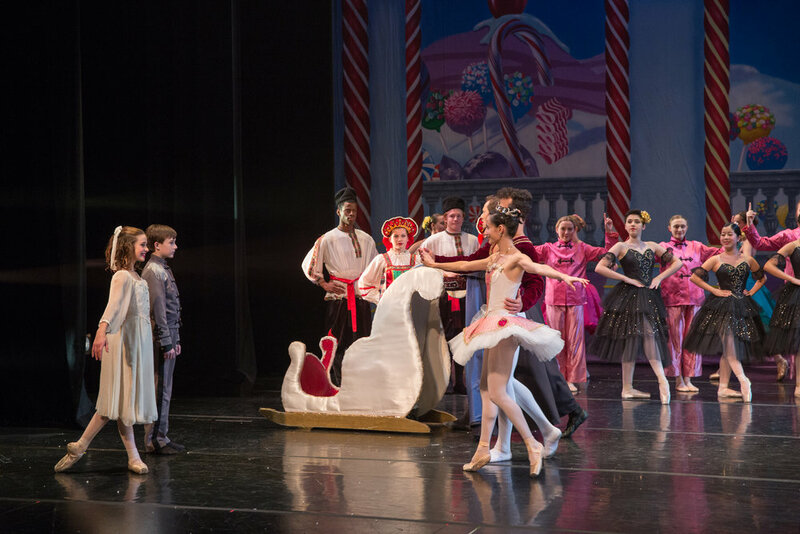 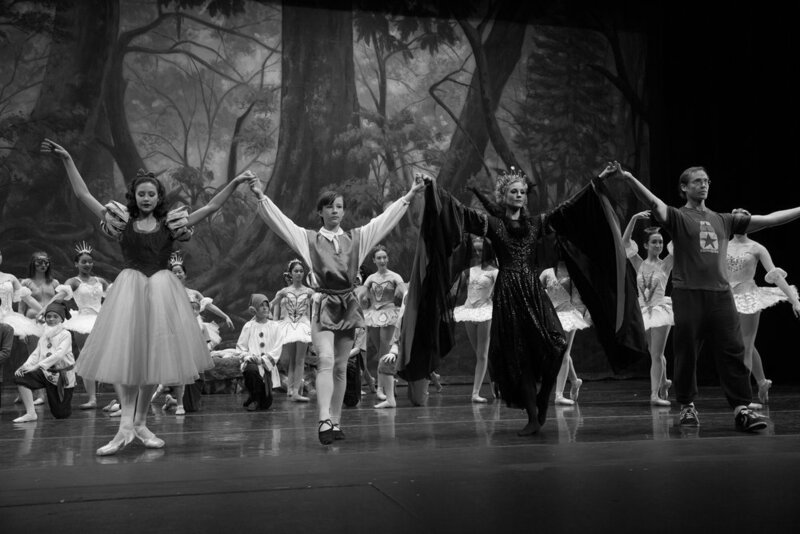 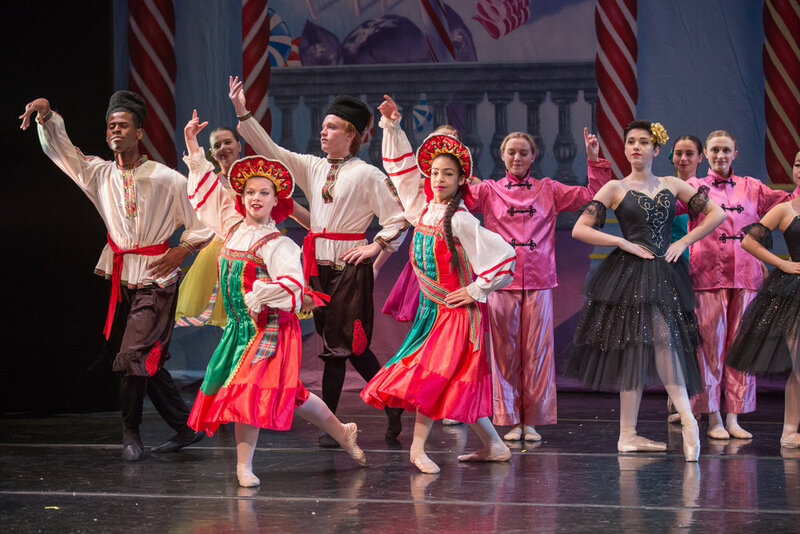 Below are stunning pictures from Rockford Dance Company's 2017 Nutcracker. 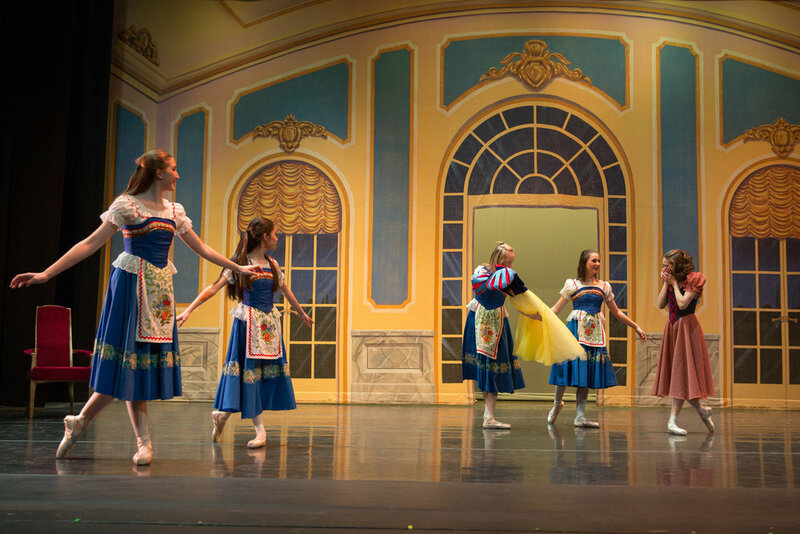 Please continue to visit this page as new images will continuously be posted. 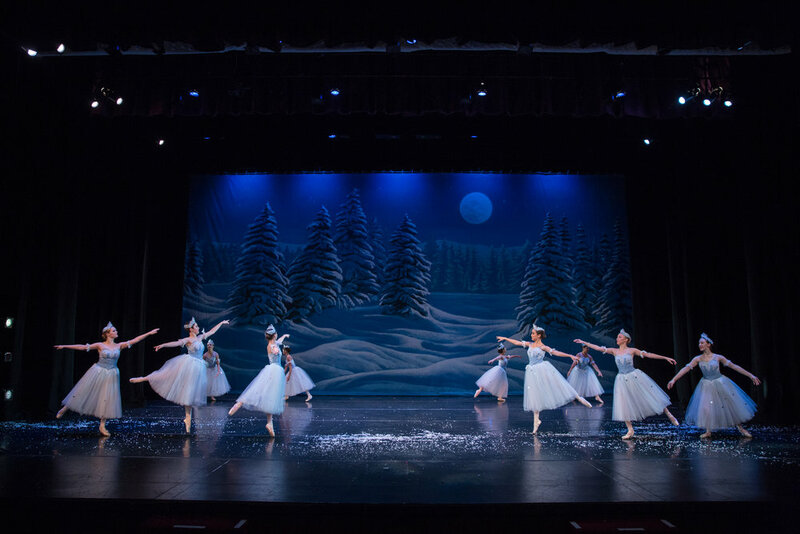 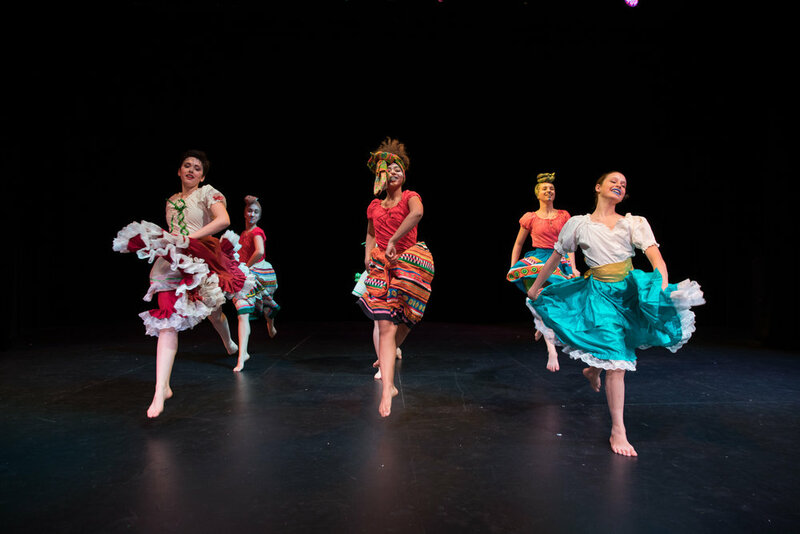 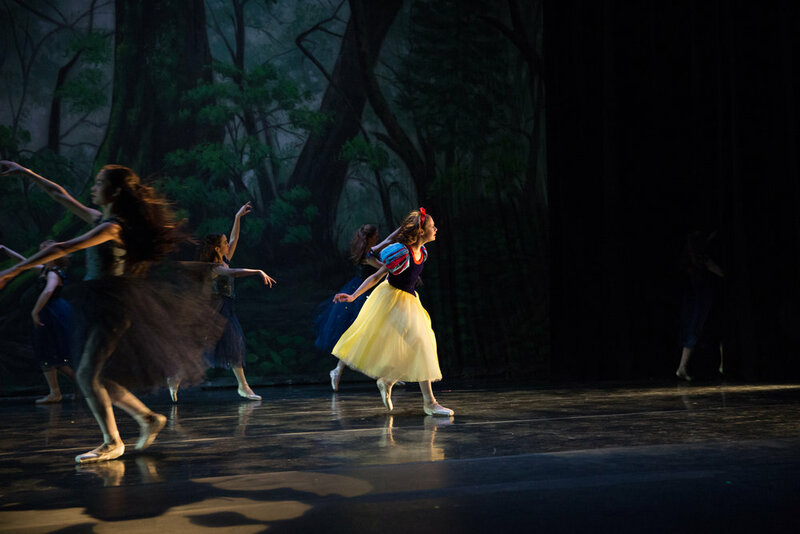 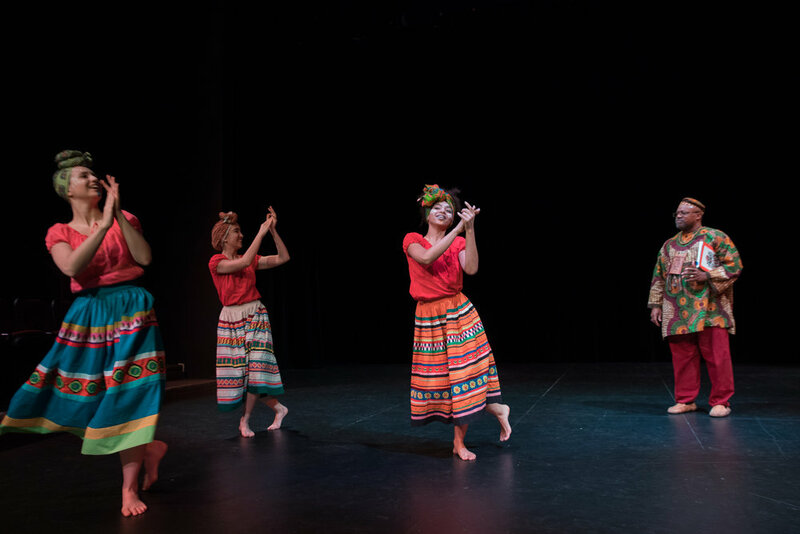 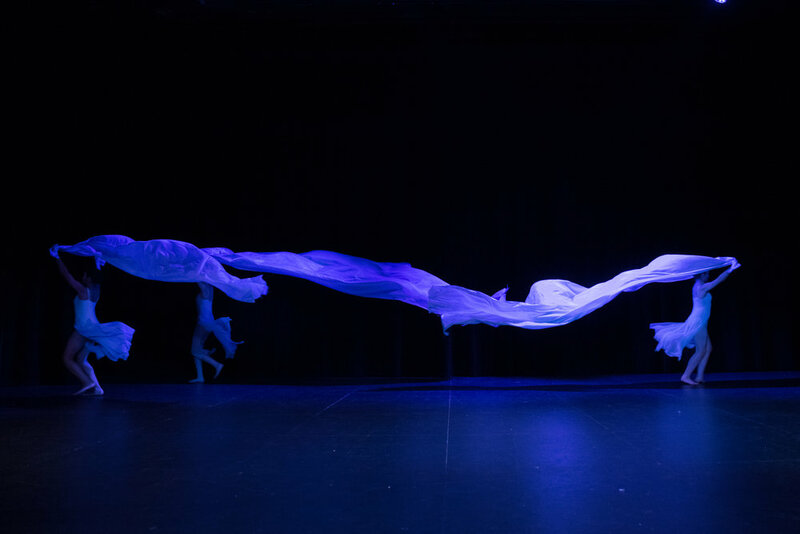 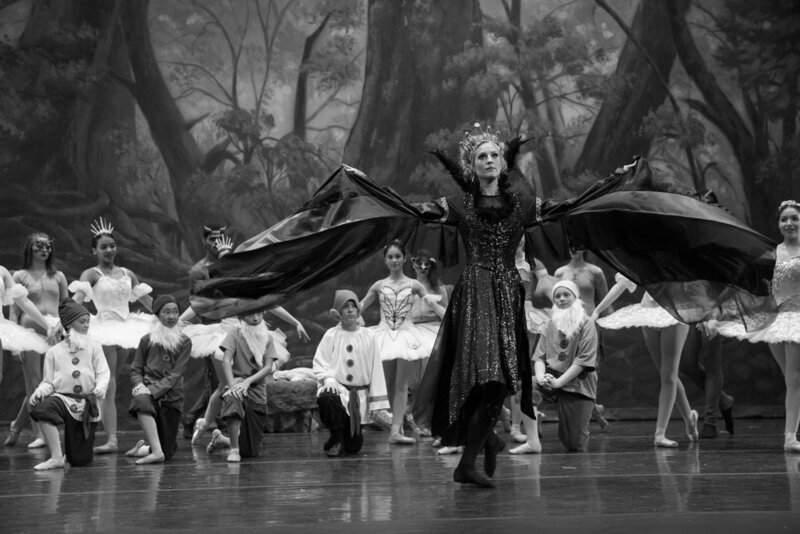 Below are beautiful pictures from live performances produced by RDC.